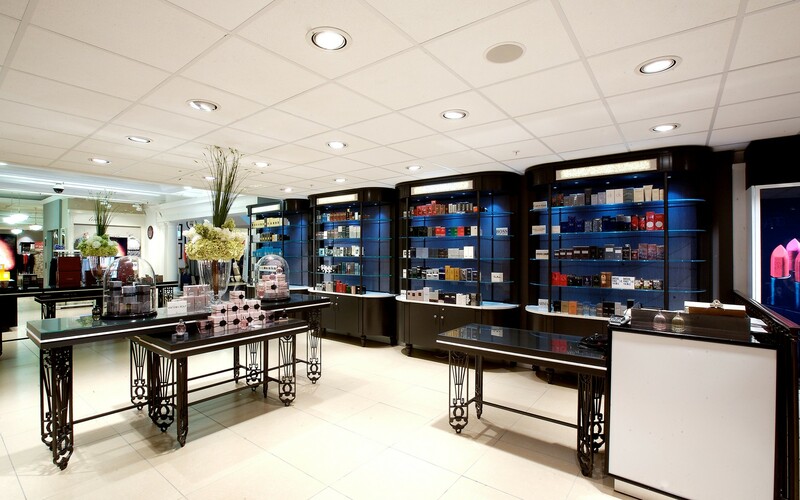 House of Frazer (HoF) in Bath, UK, wanted a new lighting design that would improve the shopping experience at its cosmetics department. 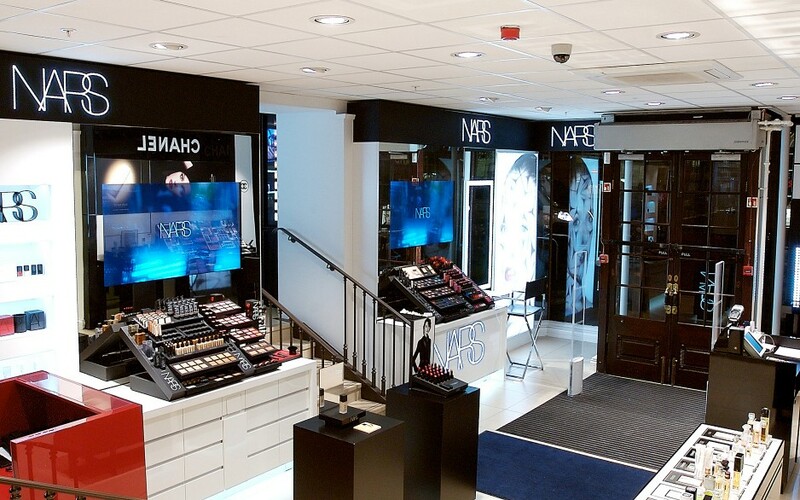 The goal was to provide clear, bright light, giving customers an honest view of colors. HoF used Lumenpulse downlights at 3000K, illuminating the central walkways and displays with warm white light. 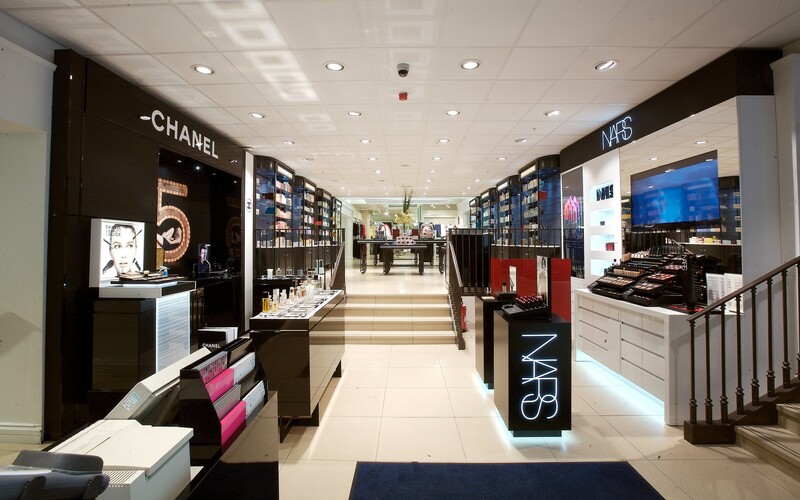 The luminaires use a high color rendering option to bring out colors on the makeup counters. This ensures customers get an accurate (and flattering) perspective. 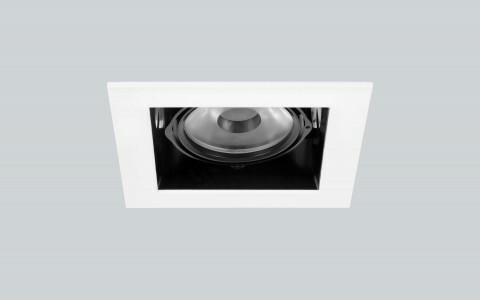 The luminaires also use significantly less energy, reducing the overall cost of operation. 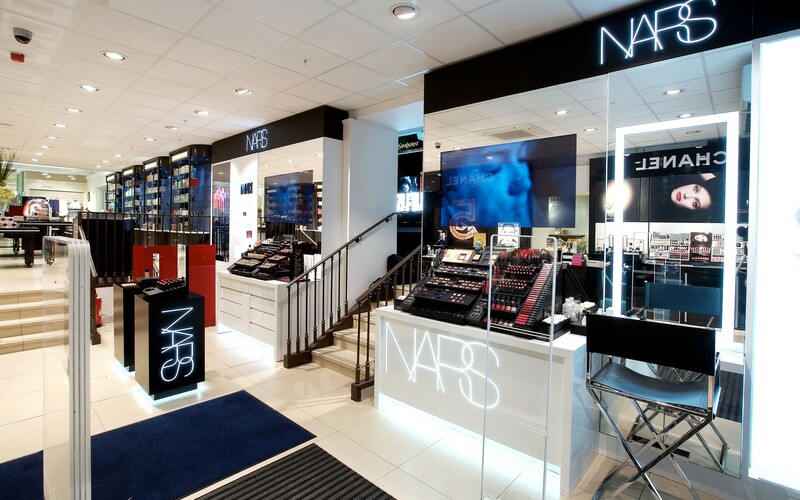 Bath's House of Fraser used Lumenpulse luminaires to gives its cosmetics department a bright, modern LED lighting design. The solution offered by Lumenpulse met our needs completely, offering prompt delivery and color consistency throughout the concession. 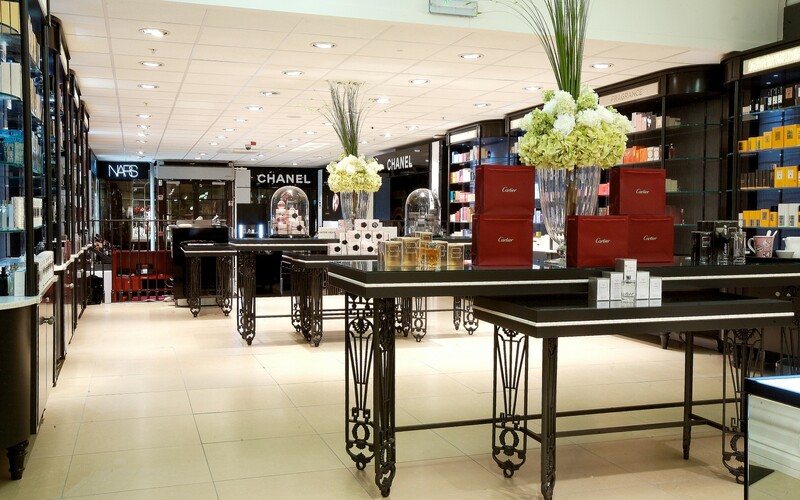 The oldest property in the House of Fraser portfolio, the Bath branch (known locally as Jolly's), recently underwent a 21st century makeover, with restoration work and updates to the décor. 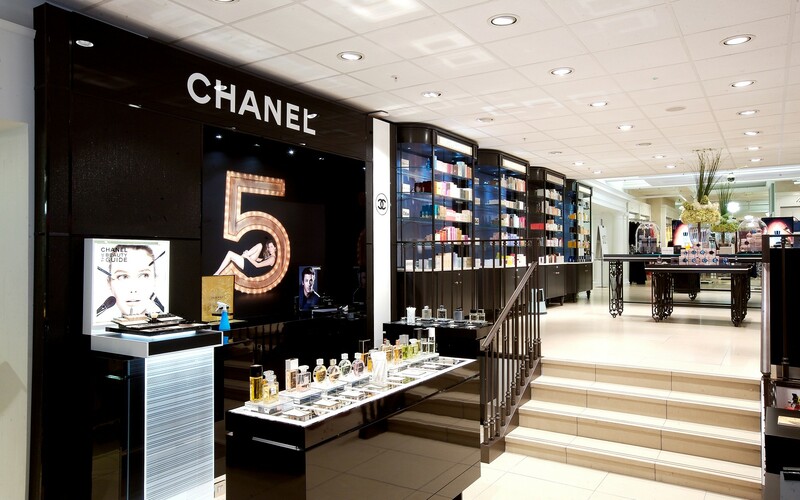 As part of this rejuvenation, the lighting system for the store's cosmetics and fragrance departments was upgraded to LED and digital control. 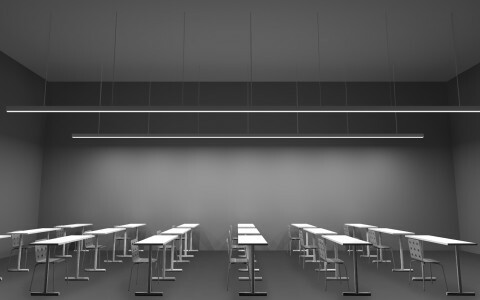 In order to provide a better shopping experience, the new lighting design needed to provide clear, bright light, giving customers an honest view of colors. 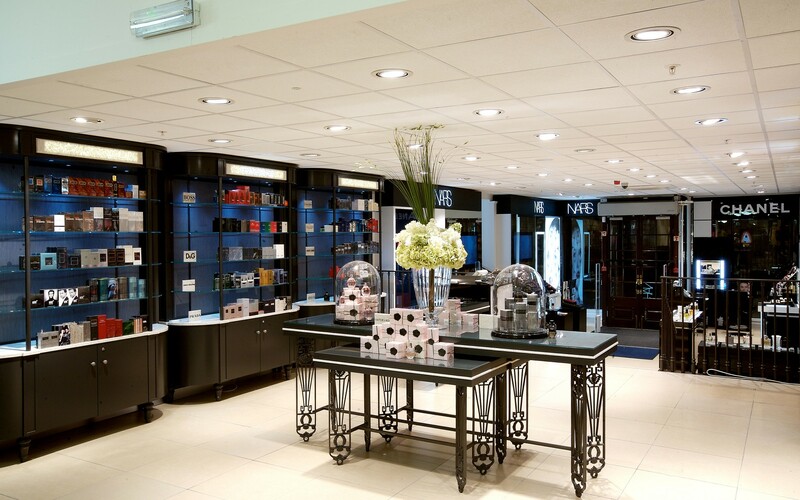 Following various LED trials in-store, House of Fraser's (HoF) head of engineering and maintenance Mike Clare selected Lumenpulse luminaires. "The brief for our Bath store was specific and stringent to ensure the ‘look good, feel good' factor was maintained throughout," Clare says. HoF used downlights at 3000K, illuminating the central walkways and displays with warm white light. 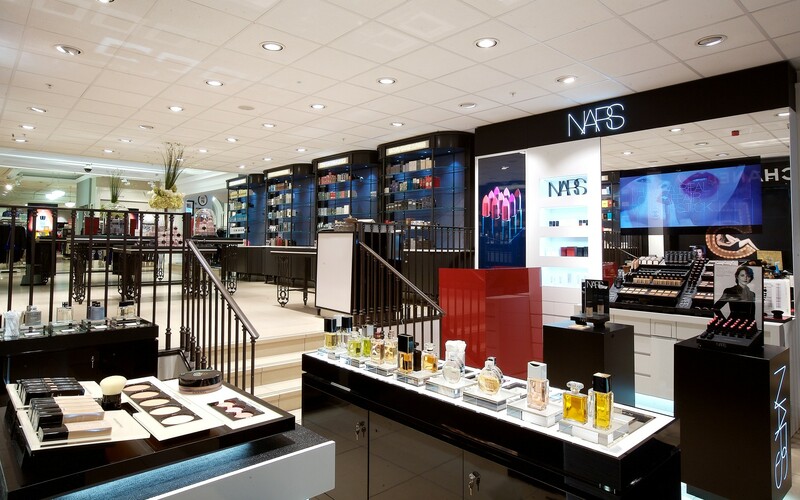 The luminaires use a high color rendering option of 98 to bring out the vibrancy and colors of the makeup counters, ensuring customers get an accurate (and flattering) perspective. The luminaires also provide an additional benefit: they use significantly less energy, reducing the overall cost of operation. "The solution offered by Lumenpulse met our needs completely, offering prompt delivery and color consistency throughout the concession," Clare says. "I am delighted with the success of this project, as are the staff and customers alike."